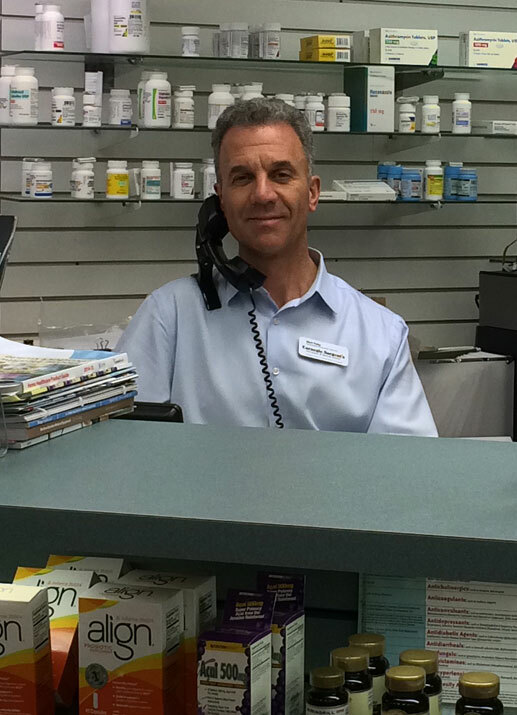 Carnegie Sargents Pharmacy stocks a wide array of Health and Beauty products and aids. Please take a minute to fill out the form to the right. Have a question? Please ask. Our staff takes an interactive approach to self-care. Our team can provide information to assist you with safe, appropriate product selection. How can we help you with health and beauty aids?